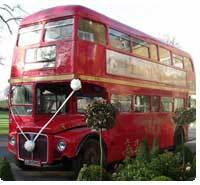 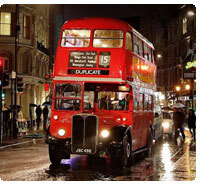 An era that saw two of London’s most famous buses rule the streets of London, the RT and later the RM, which is perhaps better known as the Routemaster. 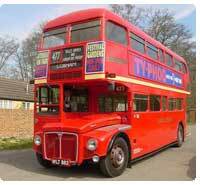 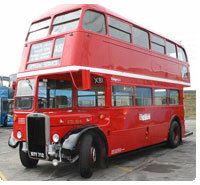 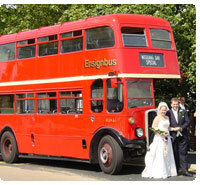 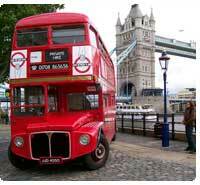 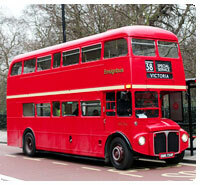 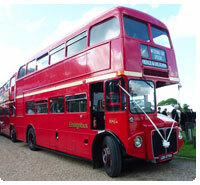 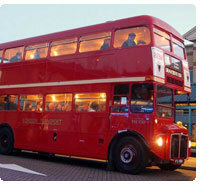 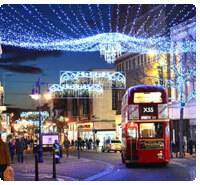 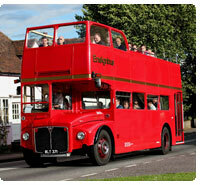 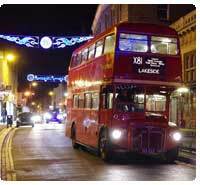 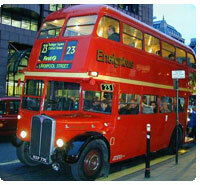 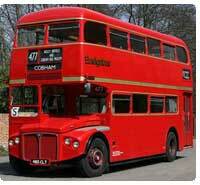 If you remember iconic London buses from days gone by it would almost certainly be one of these two types. 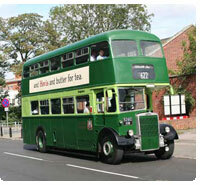 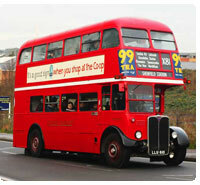 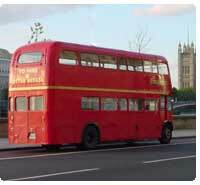 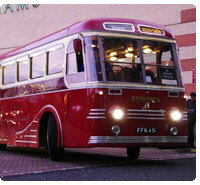 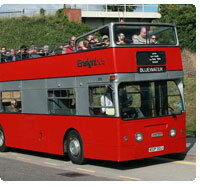 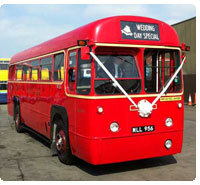 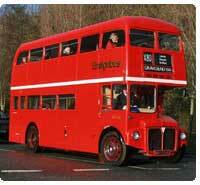 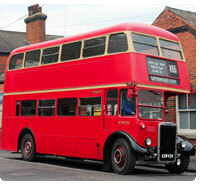 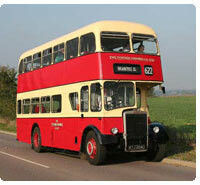 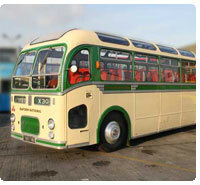 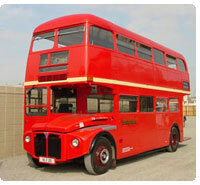 As the austere 50’s gave way to the swinging 60’s, the buses of the period followed the popular design themes. 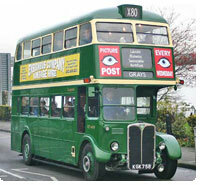 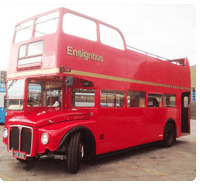 Post war RT’s were delivered throughout the late 1940’s and early 1950’s before being usurped by the Routemaster that would be delivered from the late 1950’s until 1968. 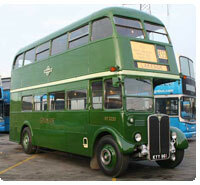 We have a superb selection of vehicles spanning this colourful period, with something for every occasion. 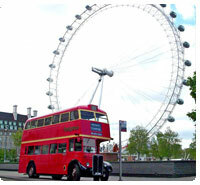 Not only do we have London vehicles but within our collection are a number of vehicles representing many other UK cities.